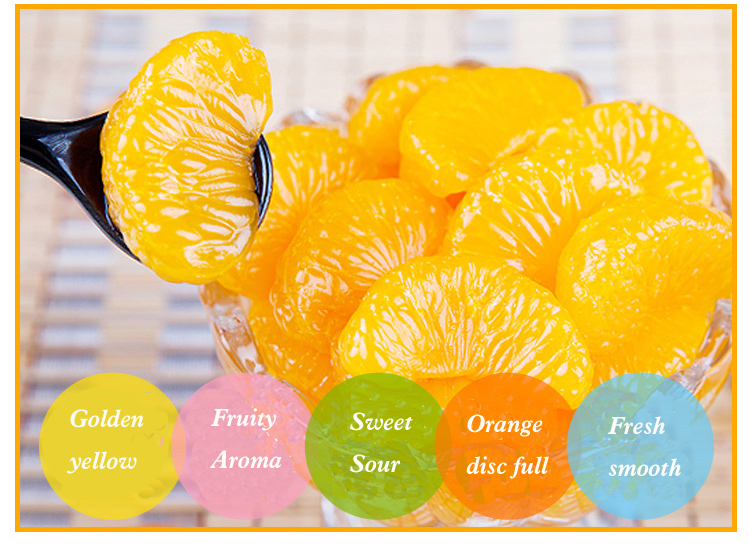 Canned oranges are rich in nutritional value, and easy to carry, using the best raw materials and sophisticated production technology. It brings the best Canned Fruit to every consumer, so that everyone can feel the delicious taste of the tongue at any time and place. 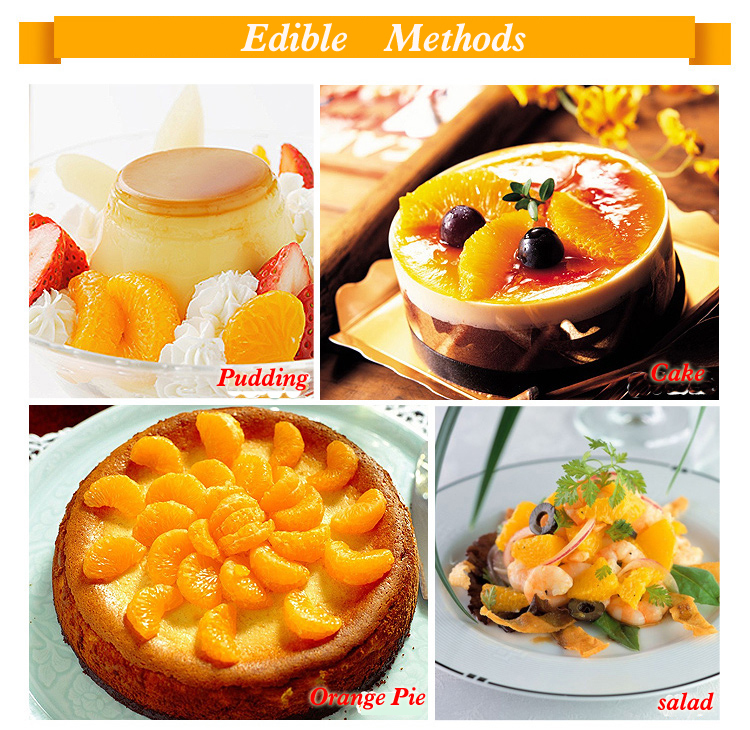 Looking for ideal Canned Broken Orange Segments Manufacturer & supplier ? We have a wide selection at great prices to help you get creative. 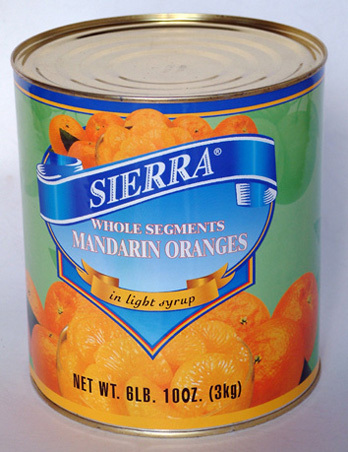 All the Canned Orange for Export are quality guaranteed. 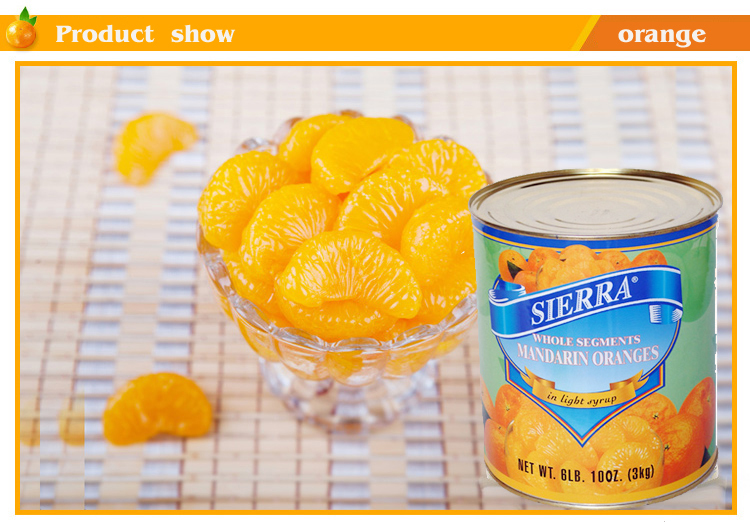 We are China Origin Factory of Canned Mandarin Orange. If you have any question, please feel free to contact us.